A Story In Frustration + 10 Bonus Tracks. These Quadromania CD compilations are extremely inexpensive, which makes them suspect at first, but this four CD collection of Fletcher Henderson tracks called “Wrappin It Up” is surprisingly good, especially when you consider the bottom barrel price. 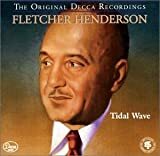 Fletcher Henderson is probably the most under appreciated figure in popular jazz history. A contemporary and early band mate of Louie Armstrong, and a precedent for Ellington’s orchestra, Henderson’s importance in the development of jazz is topped only by Armstrong, Ellington and Charlie Parker. If Henderson remains a mystery to you, then this compilation will make for an excellent introduction. Jazz music was at a peak in the late 20s and early 30s, when most of these tracks were recorded. 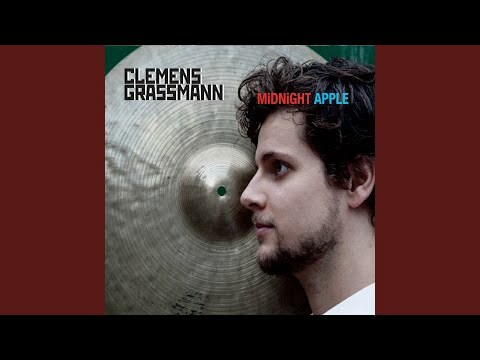 The music had become far more sophisticated and arranged after leaving New Orleans for New York, but at the same time, this period of jazz was often more experimental and devilishly intense than much of the swing music that followed in the late 30s. 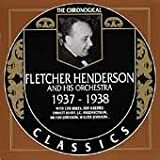 Listening to these tracks reveals complex and difficult arrangements topped with crazy hot solos, all played with mind boggling ease and confidence by artists who often went on to more fame with the Ellington Orchestra and others. 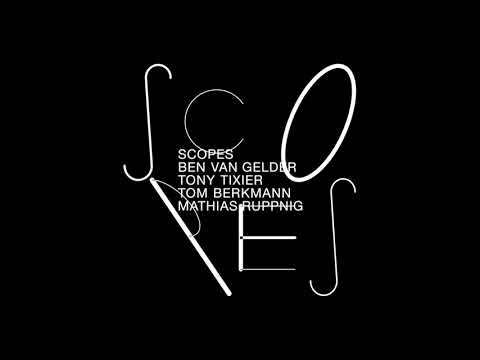 Coleman Hawkins is all over this collection, but you will also hear the early careers of Russell Proscope, Rex Stewart, Tommy Ladner, Buster Bailey, Don Redmond and many other greats. The recorded sound and flow from track to track is quite good. Some CD collections of older music feature jarring differences between tracks, fortunately there is none of that on “Wrappin It Up”. 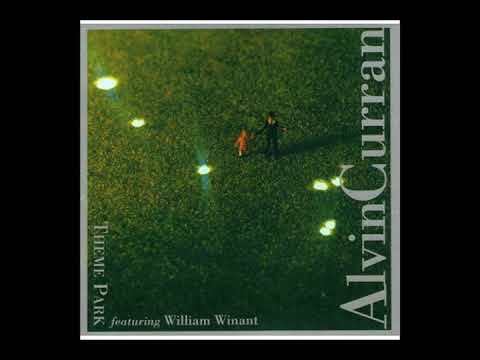 Sometimes modern (especially Western) ears have a hard time hearing details in music like this. The big sound of rock and RnB that originated in the 70s becomes a barrier to understanding music from other time periods and cultures where ‘production’ is non-existent. 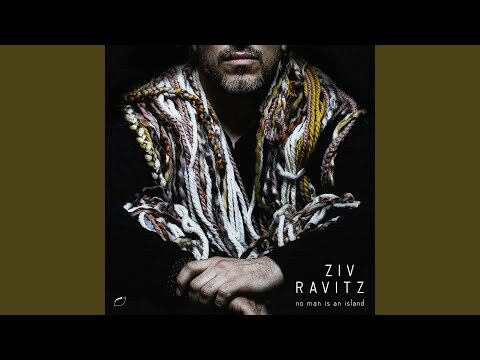 Whether its Indonesian Gamelan, Bach harpsichord inventions, early blues or 20s jazz, the difference from post 70s music is remarkable, and sometimes preferred by some. The other barrier to understanding 20s jazz is its tonality. This was a time when the brightness of major scales was the dominate sound. Since the 50s, the minor blues scale has come to dominate Western music including hard bop, modern blues, hard rock, metal, modern RnB and hip-hop. Some may interpret the bright sound of late 20s jazz as ‘happy’, but a giddy cocaine fueled exuberance would probably be a more fitting description. This was, after all, music for gangsters and illegal partiers, and it was outlawed in many parts of the US. The big difference in this music compared to jazz today is in the ensemble work. The guys in Henderson’s band traveled together and played long strings of one night gigs while playing the same tunes night after night. The way this band can move together while playing high speed complex syncopated arrangements is something you will not hear today because today’s musician has to play in four or five different ensembles just to keep busy and pay the bills. 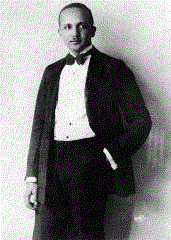 Unfortunately, the sort of commitment needed to play in an ensemble like this is not usually available anymore. “A Study in Frustration” is an oddly titled four LP collection of the music of Fletcher Henderson put out by Columbia in 1961. It was also re-issued on CD in the 90s. Its an odd title because Henderson is one of the most important and successful figures in jazz. Although his name may not be as well-known as Duke Ellington, Louie Armstrong and Charlie Parker, he probably ranks only behind that big three when it comes to his importance in innovations that furthered the development of jazz. The excellent booklet that accompanies this box set spends some time speculating that Henderson could have been more successful with better marketing, hence the rather harsh and undeserved title for this production. 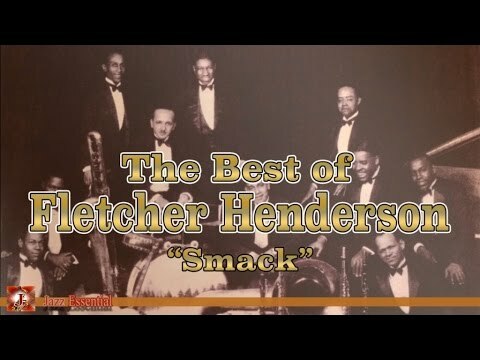 Fletcher Henderson is the big band leader who has been given the most credit for taking jazz from its rough hewn and mostly group improvised New Orleans beginnings, to being a music performed by a big band reading complex written arrangements that featured hot soloists such as Louie Armstrong and Coleman Hawkins. This entire collection spans from 1924 to 1937, but its that period from the 20s to the early 30s that makes up most of this set, and that's the period with the most interesting music as well. 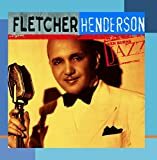 Fletcher Henderson was the master of 1920s jazz (also called ‘Classic Jazz‘), a style of jazz that exists in a world all its own, markedly different from the New Orleans jazz that preceded it, and the swing jazz that will follow in the mid-30s. 1920s jazz has a rapid flow in which ideas appear and are quickly discarded, sometimes in almost comical flippancy. The hectic herky-jerky rhythms are very urban in nature and reflect the constant bustle of city life, which was a new environment to many in the US at this time. 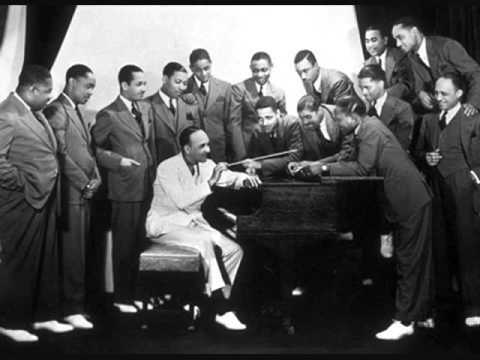 Many a 1920s jazz arranger, such as the great Don Redman who worked for Henderson in the late 20s, was proud of their ability to experiment in their arrangements, often borrowing the latest harmonic developments coming from the leading concert hall composers of the time. Finally, this was a music for hipsters and wannabe gangsters, modernistic in its appeal, there was nothing sentimental about this music. With its comprehensive 64 tracks, “A Study in Frustration” makes for an excellent way to explore this very vibrant and fast moving period in jazz history. If this review stopped here you would be correct to think that this is an easy 5 star collection, but there are some problems. At this point I have to credit a certain Steve Espinola who has taken the time to uncover editing problems in this collection. Apparently there are two main mastering sources for these old Henderson tunes. One source of masters is by an engineer for Columbia who decided to edit out any ticks by actually removing that part of the tape, a horrible idea that makes the music spasmodically lurch forward in some places. 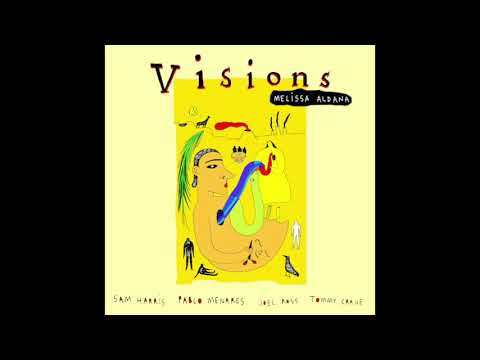 Some of these edits are more noticeable than others, and several tunes may pass before you notice, but when you do hear it, it sounds like the whole band just had a collective hiccup. This same engineer also tried to remove surface noise with severe eq techniques as well. These, of course, are the masters that were used for “Frustration”, as well as some other Henderson collections. Apparently there are some better masters by a John R. T. Davies, that are used in other collections (such as the Timeless label). To sum all this up, despite the problems, this is an incredible collection and if you find it on vinyl for a very good price (as I did) then you have a good deal. But, if you are looking at the CD collection, because of the bad mastering, it seems there are probably better CD collections to be had. No FLETCHER HENDERSON movie reviews posted yet.